It is with a DEEPLY saddened heart that I write this message. 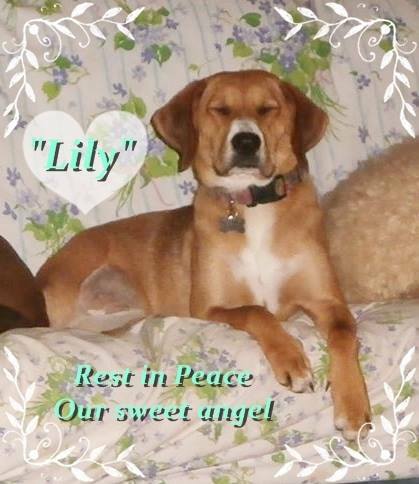 I needed to let everyone know that our beautiful, sweet, rescued hound mix, Lily, collapsed last night and stopped breathing. She had been happy and playful, eating and drinking, in her foster home, just shortly before this tragedy took place. She has left a hole in my heart, as well as in the hearts of her former owner, Michelle Hayes, who had to return her to rescue due to safety issues and also several foster homes. Lily was well cared for and very happy in her foster home. The emergency hospital that we rushed her to did not have an answer for us but said that, since they could not find anything else that might have caused this, it must have been her heart. Her beautiful heart that we all loved so much! Run free, baby girl. We all did our best for you… but your life was cut short regardless of how hard we tried to keep you safe and sound. God must have wanted a dog of his own to love…so he picked you…because you were so beautiful and so special. I hope that you are still that same happy go lucky girl that you always were…but that you have all four legs back again and you can run to your hearts content…. free and safe and loved. <3 And we will all look forward to seeing you again someday. One Life To Live Rescue is 100% funded by donations. 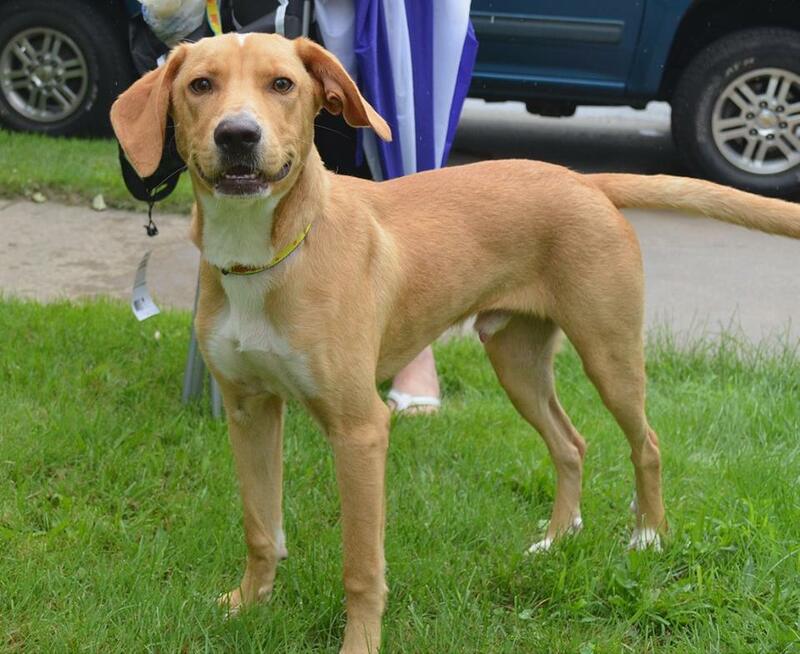 We regularly have adoption events, weather permitting. Be sure to check individual listings below for any weather-related updates or change of location. We participate in many events in the Scranton, PA Area, so please like our Facebook page or sign up to receive our newsletter to stay in the loop! 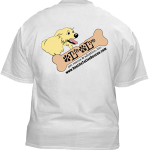 FIVE DOLLARS from every T-Shirt, Tank Top, Sweatshirt, and Hoodie sold on this page, goes to help and support One Life To Live Rescue! 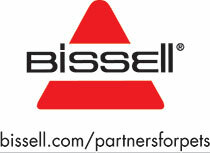 One Life to Live has been approved for Bissell’s Partners for Pets Program. Enter the coupon code “ADOPT” at checkout, and choose “One Life to Live Rescue” from the drop down menu (One Life to Live is located in PA). 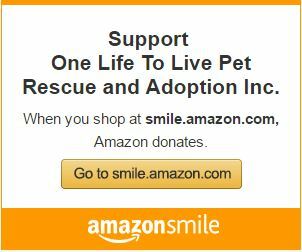 A portion of your purchase will be donated to One Life to Live Rescue! When you shop online at thousands of stores like Sears, use Goodshop! Goodshop will donate up to 20% of your purchase back to us, at no cost to you! They also offer tons of deals and coupons onelectronics from Best Buy andcrafts from Michaels so you can save money while supporting our cause- We appreciate it! 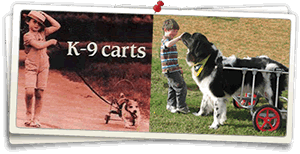 K-9cart.com creates carts for dogs who lose mobility in their legs.Visit their site to learn more about this extraordinary technology that helps handicapped pets! 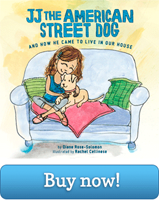 One Life to Live will receive some of the proceeds from the sale of this book about a rescued dog. Click on the image below to purchase!